Maggie is persnickety. She only eats chicken flavored cesar canine cuisine or biscuits. I don't know where this predilection comes from, and quite frankly, it's weird. 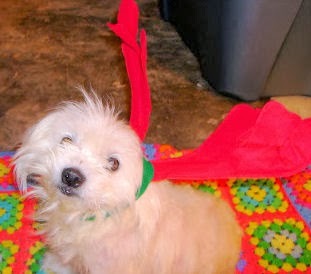 Still, I love this dog, and I do as she requests. I thought it would be fun to surprise her with homemade biscuits for Christmas, so I am scouring the web and cookbooks looking for a recipe that I am comfortable with. There are a lot of recipes out there that include ingredients that aren't healthy or safe for dogs, and I don't want to take any unnecessary risks. 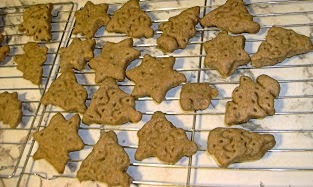 The recipe of choice is from vetinfo.com and is reassuringly called Healthy Dog Biscuits. I am excited because it's made with chicken broth. Surely Mags will love this! 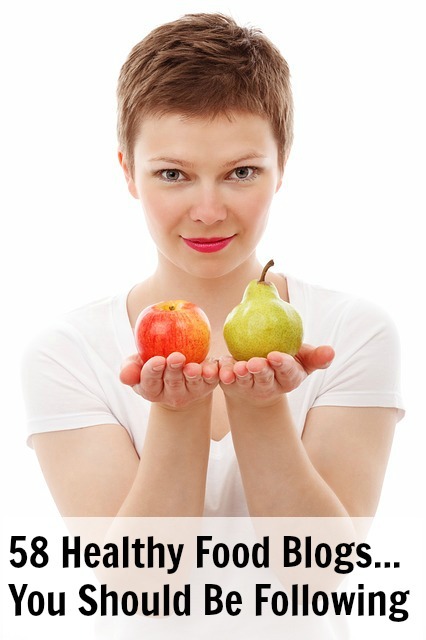 This site also has information on ingredients to avoid when choosing recipes for your dogs. Let's get started cooking healthy for dogs! 1) Preheat the oven. 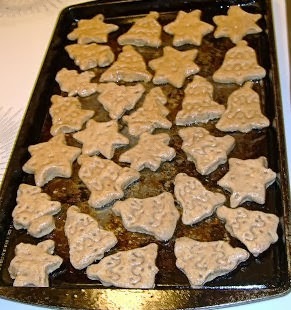 The recipe doesn't specify a temperature, so I preheat to 350° F, a common baking temperature for dog treats. 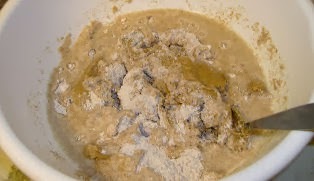 2) Mix the ingredients just as you would with any biscuits. 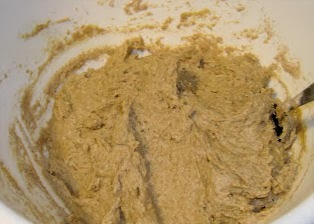 Add more flour or more broth if the dough is not of the right consistency. I do not add any extra flour or broth because, having never done this before, I don't know what the right consistency is! 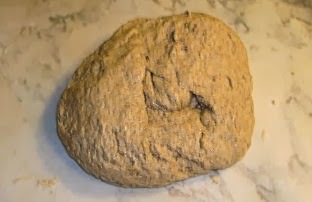 3) I spread flour on a cutting board and knead the dough. 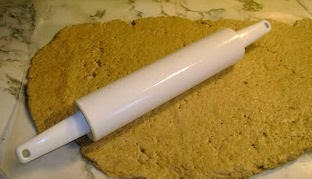 4) Roll the dough and cut it into shapes. Grease the cooking pan with cooking spray. I am fortunate enough to find old forgotten cookie cutters in the cabinet for this task. These biscuits are so cute! 5) The recipe instructs me to put the biscuits in the oven for about 20 minutes. I take mine out after 15 because they are already getting brown on the bottom. Confession time: Mags doesn't love these biscuits, but Mum's two dachshunds (Gigi & Noah) gobble them up like it's their last meal. Perhaps the peanut butter overpowered the chicken and Mags finds this offensive. *Sigh* There is still time before Christmas to find a recipe that she thinks is suitable, so the great healthy dog biscuit hunt will continue.